TORAY CSR Project: My Clean and Healthy Toilet 2015 Completed! 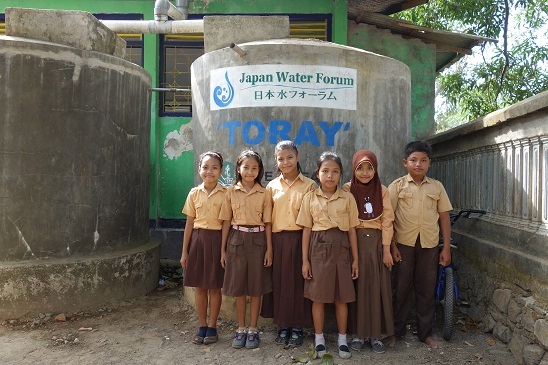 Since 2011, Toray Industries, Inc. and JWF have been involved in a joint project for improving water and sanitary conditions at elementary schools in Lombok, Indonesia. This is one of Toray’s CSR activities aimed at contributing to the creation of a sustainable society. 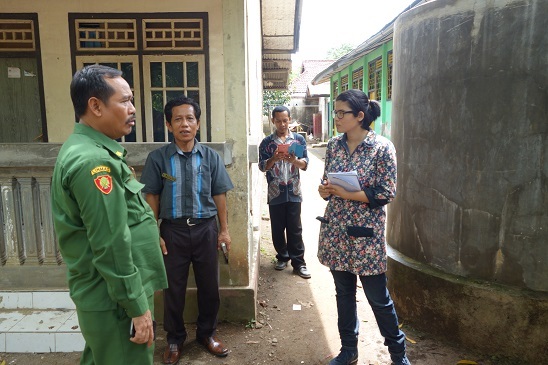 In 2015, the fifth year of the project, we compiled an outcome document detailing the first four years of activities and presented it to local governments, hoping that it would be useful for the management of elementary schools in the target area. The details are described bellow. Construction of facilities for supplying clean water and sanitary toilets promoted hand-washing and the elimination of open defecation. Through awareness-raising activities and training, children have learnt about the relationship between water and sanitation, and water and education. As a result, they have become familiar with healthy behavior and put it into practice. 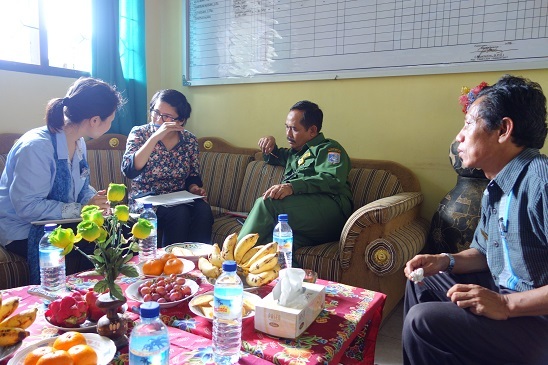 As for the maintenance of the facilities, we encouraged them to create a self-management system. Now the children have begun to take turns cleaning the toilets. Stakeholders learned that improving water and sanitary conditions is very important for a creating better learning environment. 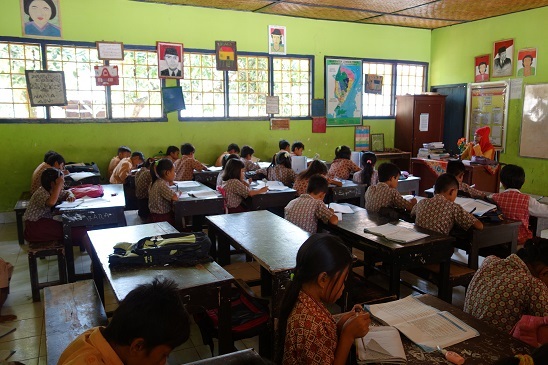 It has become widely understood that the support of local governments is crucial in promoting and supporting voluntary activities of schools. 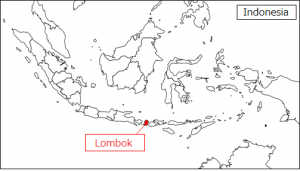 Therefore, the Head of Education and Culture of West Lombok Regency has promised to give active support. 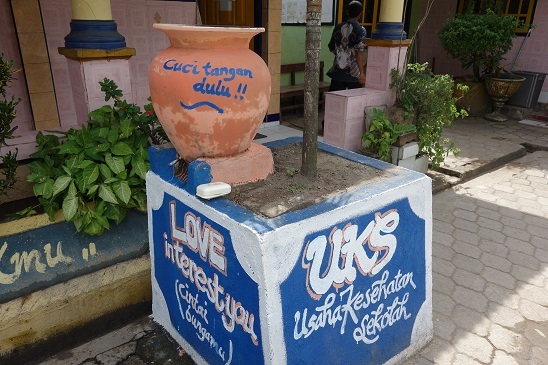 Though this project was completed in 2015, activities for improving water and sanitary conditions in elementary schools continue under the auspices of the Education and Culture Department.